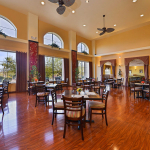 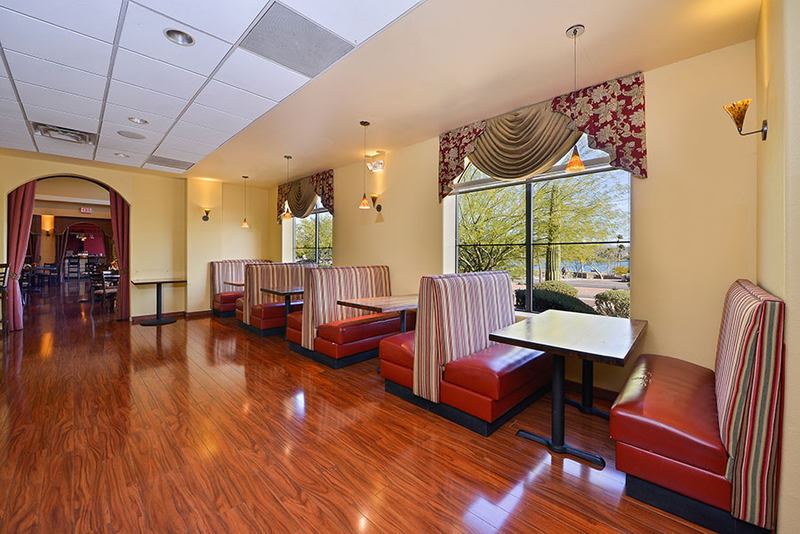 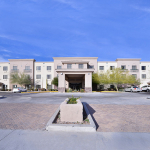 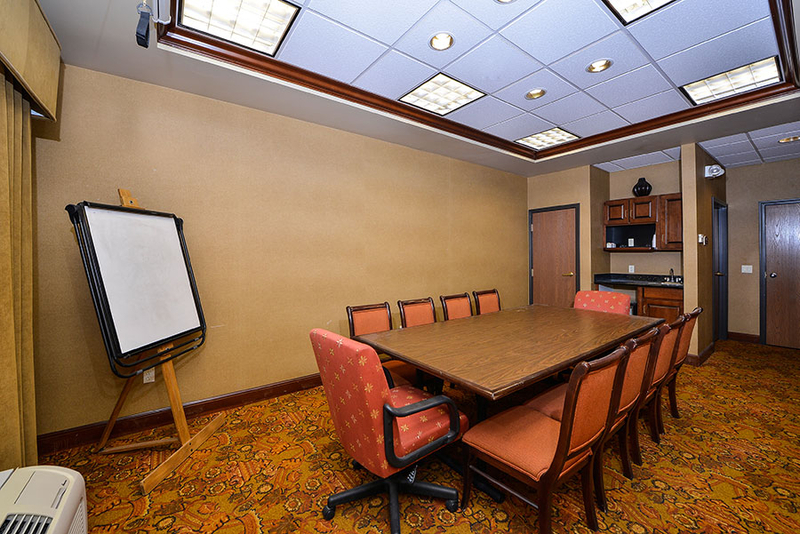 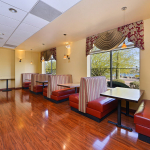 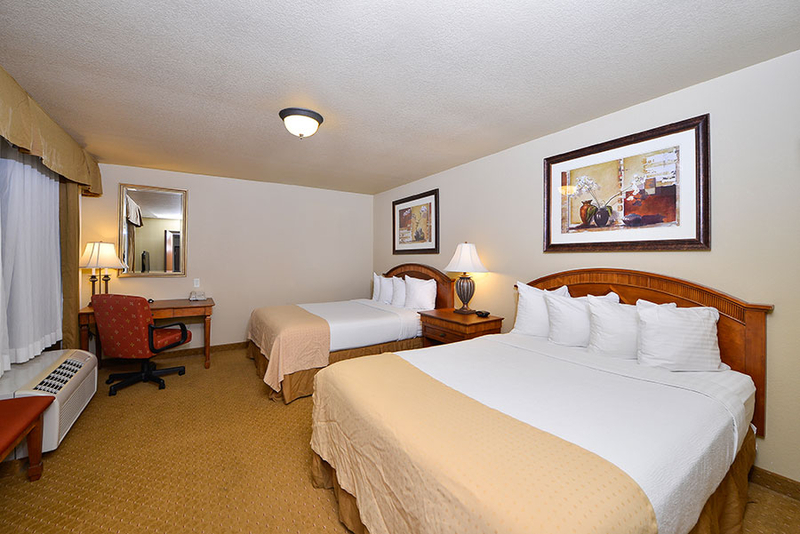 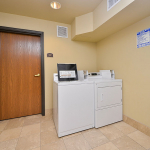 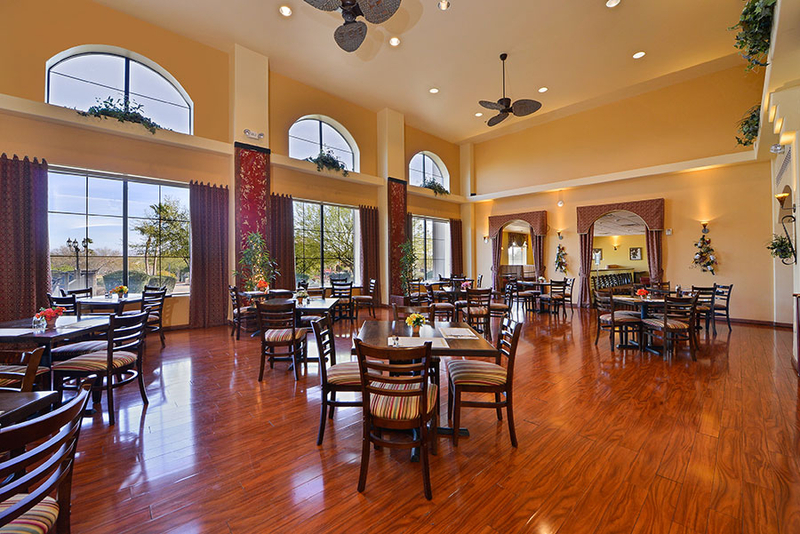 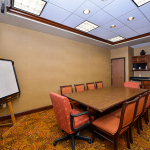 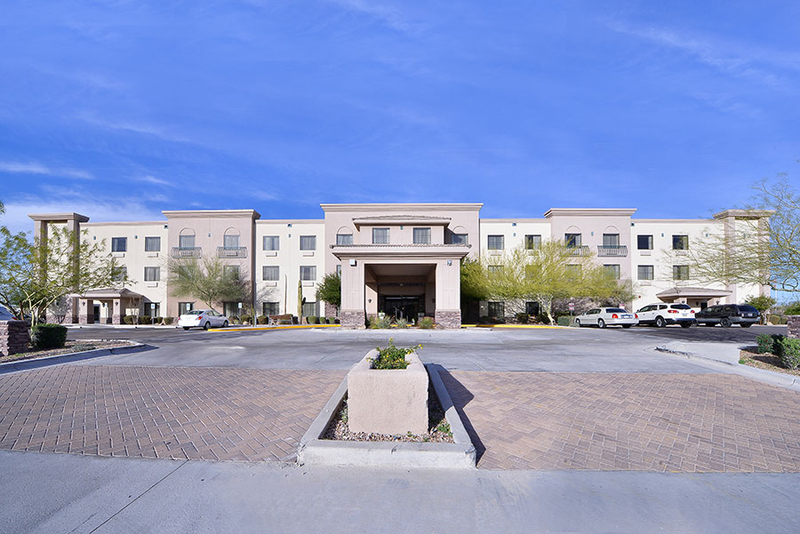 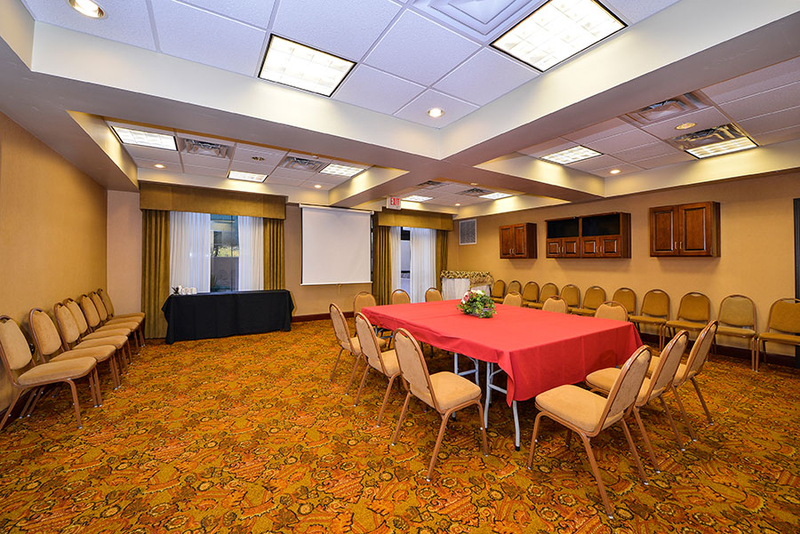 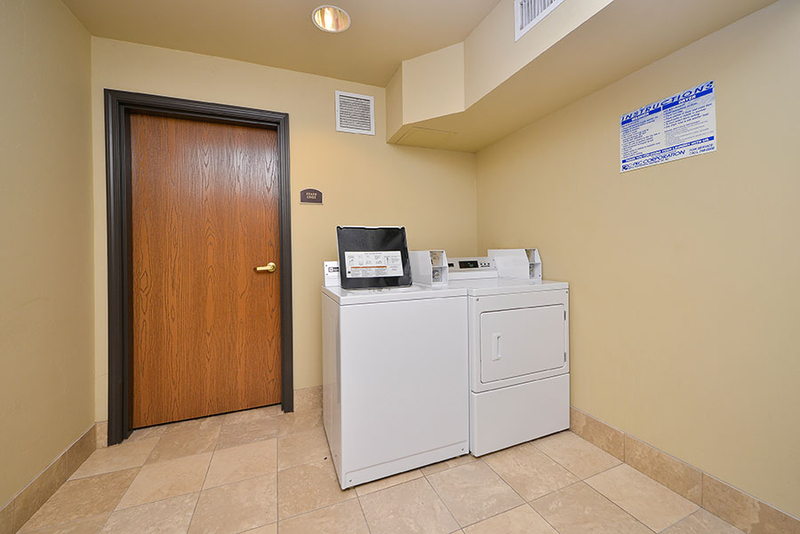 We welcome you to the Lakeshore Hotel & Suites located in the of heart southwest United States! 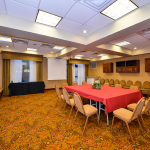 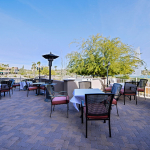 Our guests are treated to amazing amenities and a fantastic view all for a reasonable price. 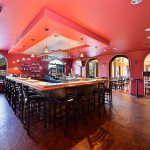 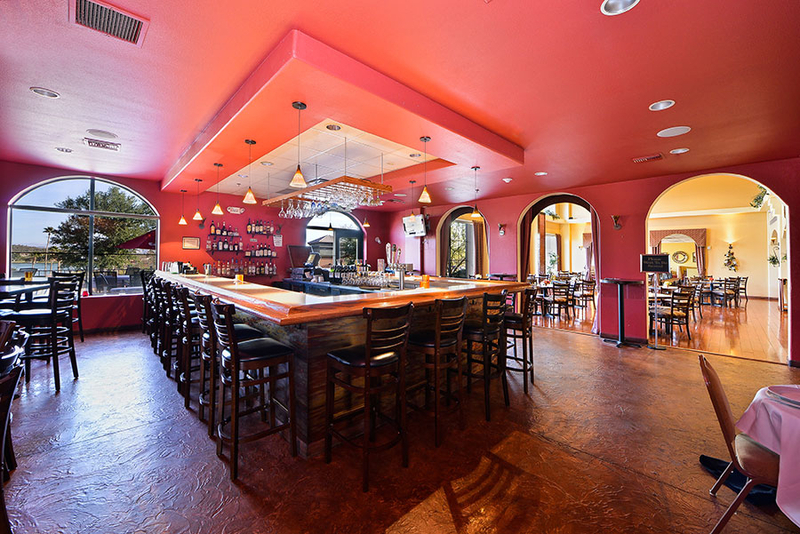 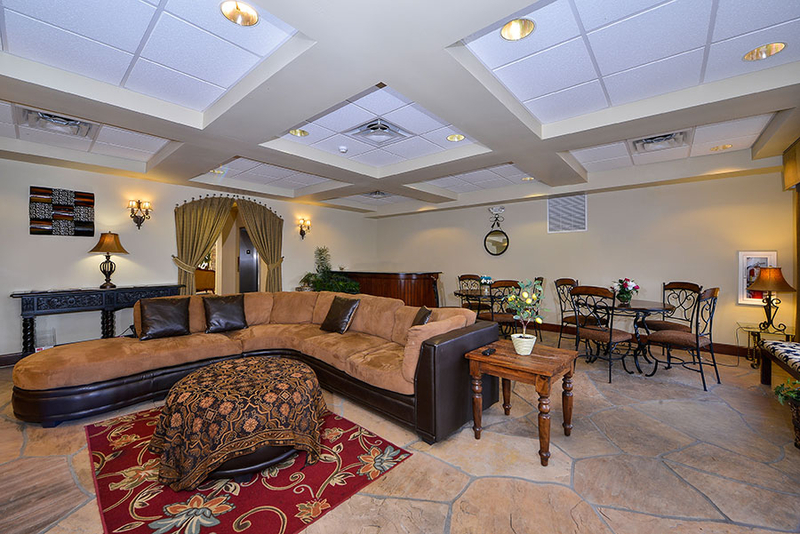 We invite you to browse our photo gallery to see what sets us apart from other hotels in the area. 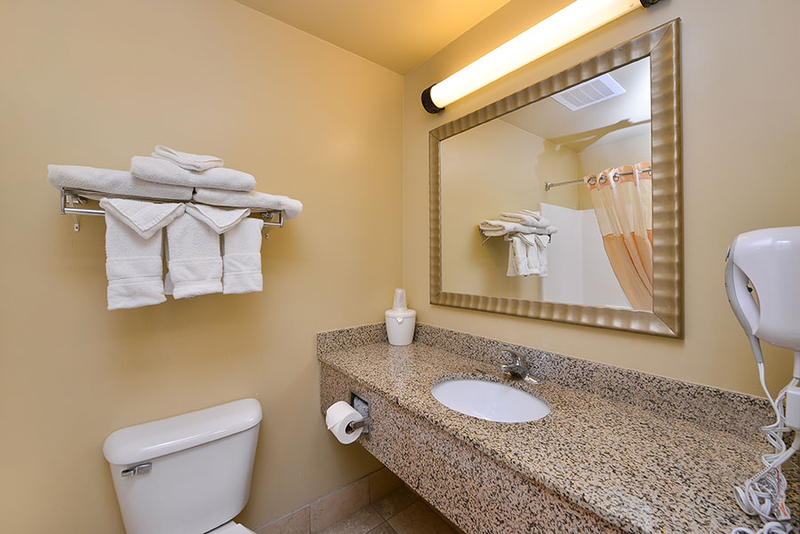 We are ideally situated for travelers who wish to get away from it all, as well as for those who seek an exciting adventure. 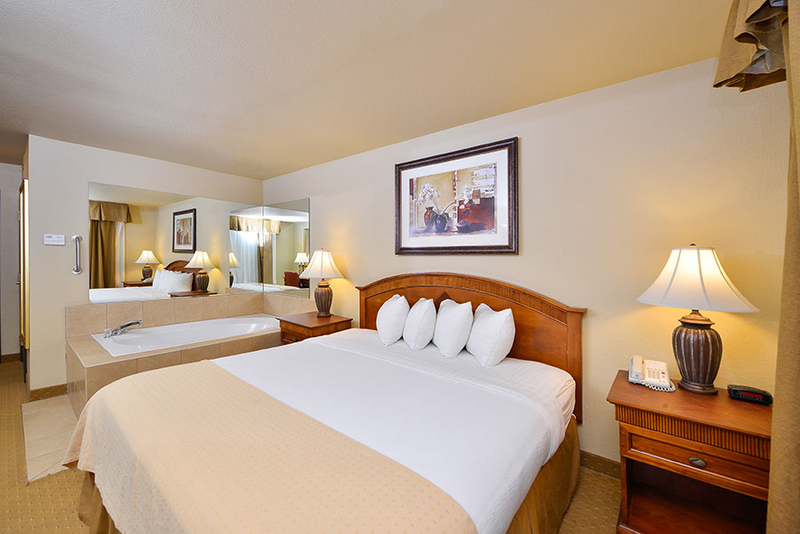 After a round of golf or playing around in Scottsdale’s many exciting attractions, you’ll return to your spacious room for a relaxing evening. 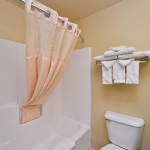 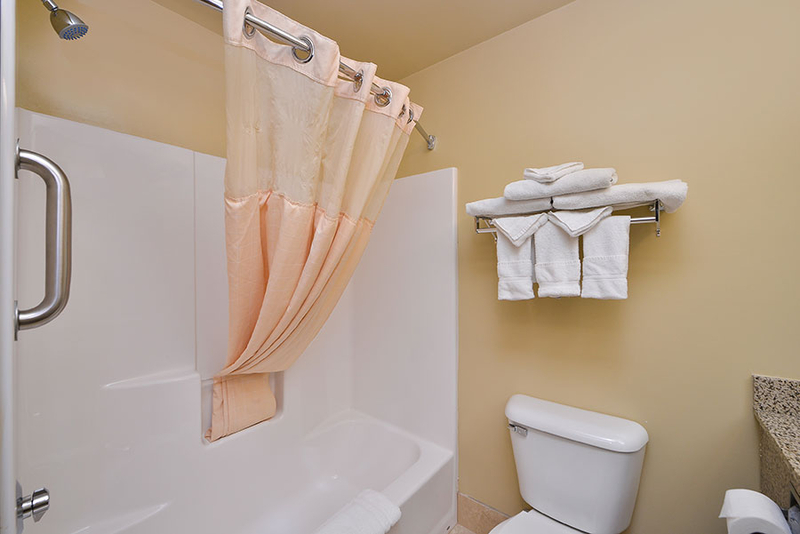 Imagine waking up in one of our comfy beds and getting ready for your day in the spacious bathroom. 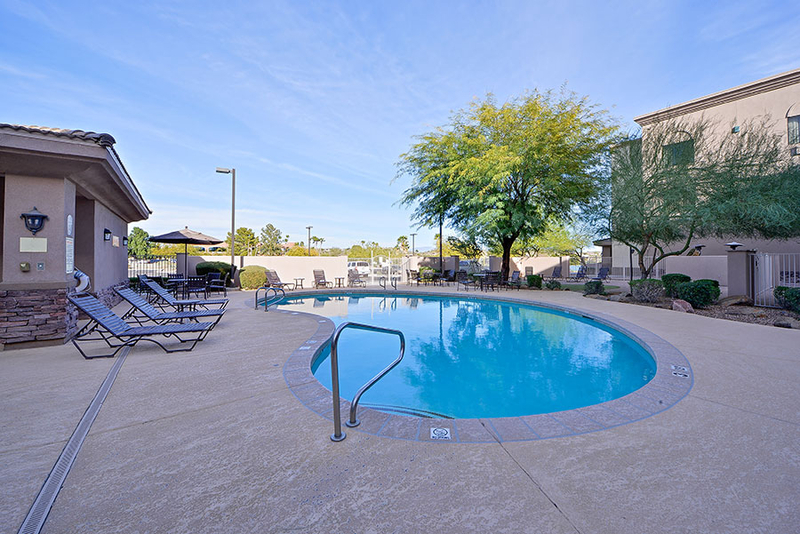 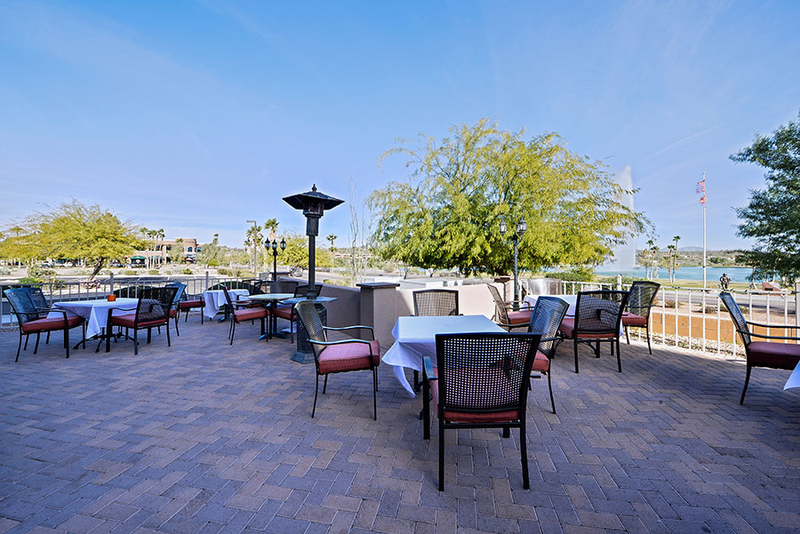 Enjoy the beautiful view of our famous Fountain Hills Fountain right off our outdoor dining patio. 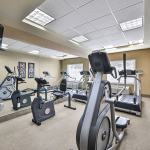 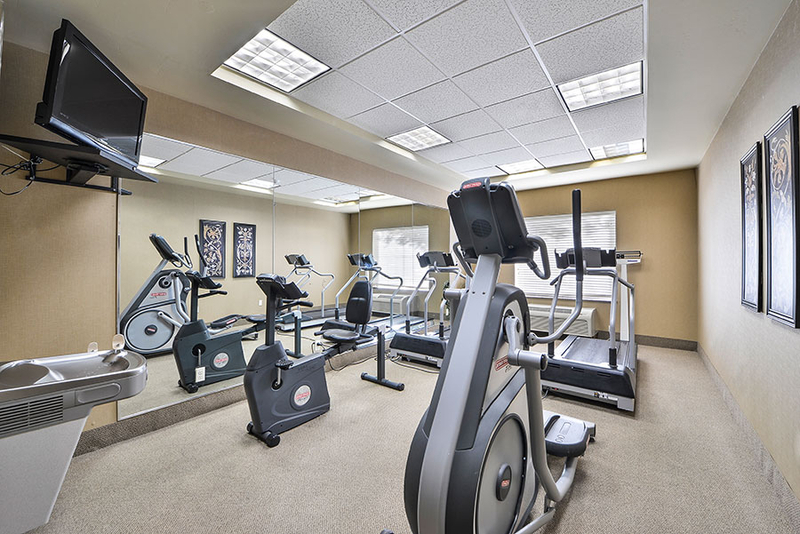 Picture yourself taking advantage of our diverse amenities like our fitness center, meeting room, or on-site restaurant and lounge. 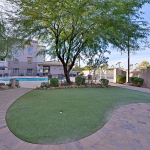 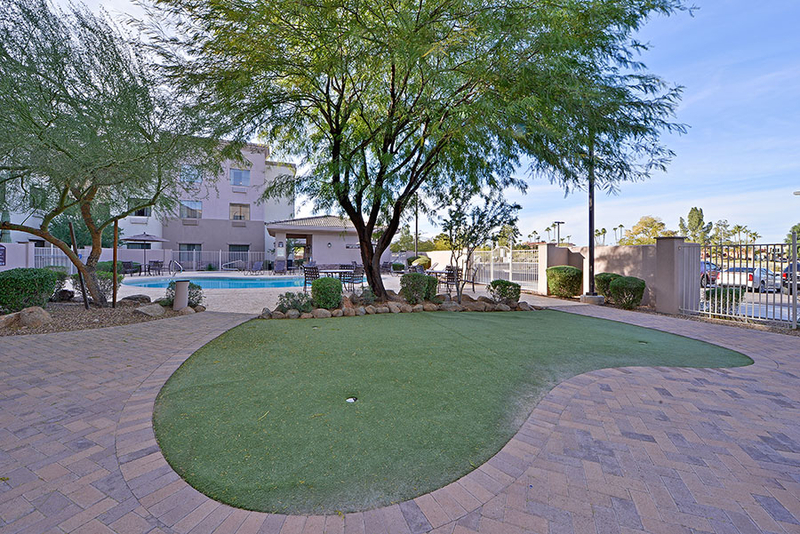 See if you can spot the practice green just behind our sparkling outdoor pool and relaxing outdoor jacuzzi. 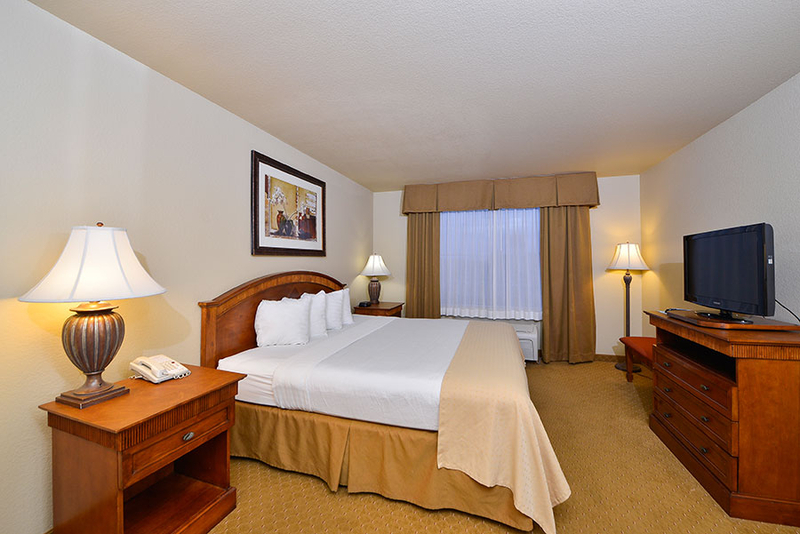 Lakeshore Hotel & Suites offers luxury accommodations and wonderful amenities to accommodate all your needs. 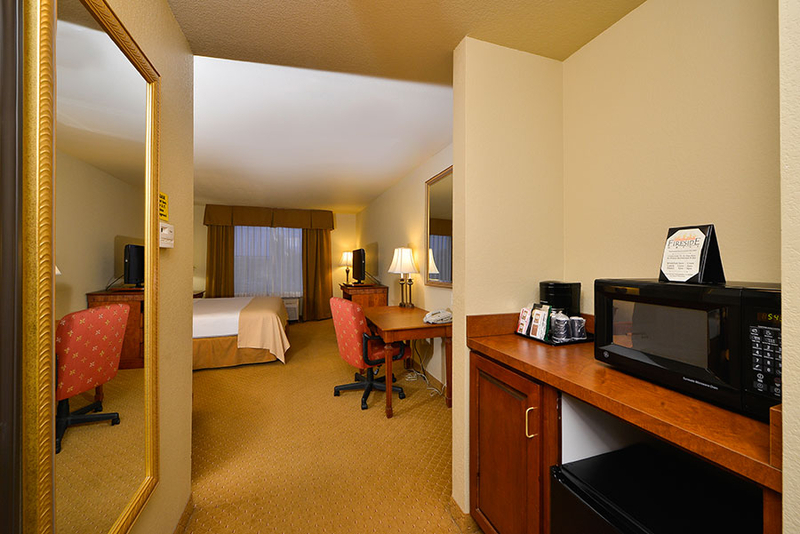 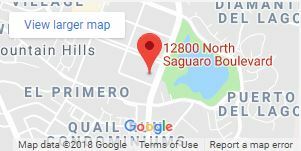 We invite you to book your room today! 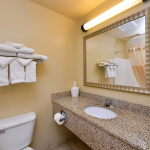 Lakeshore Hotel & Suites is continuously working on renovating and improving its rooms...here are some of our newly-renovated beauties.